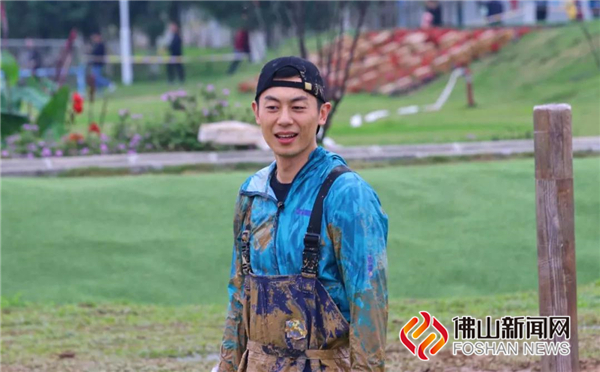 “Chinese Runningman” appeared in Foshan! 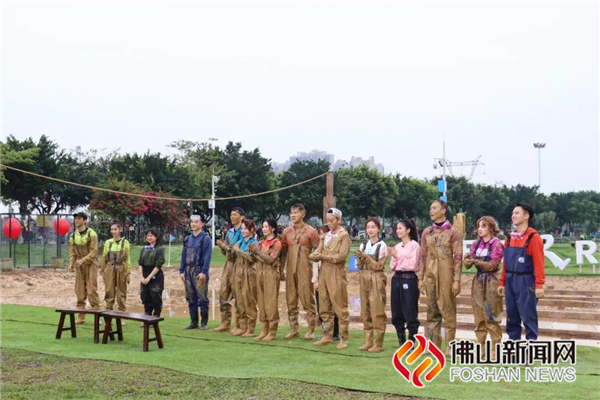 From March 25th to March 27th, the popular Chinese youth reality TV show “Keep Running” came to Foshan for recording the the latest program. 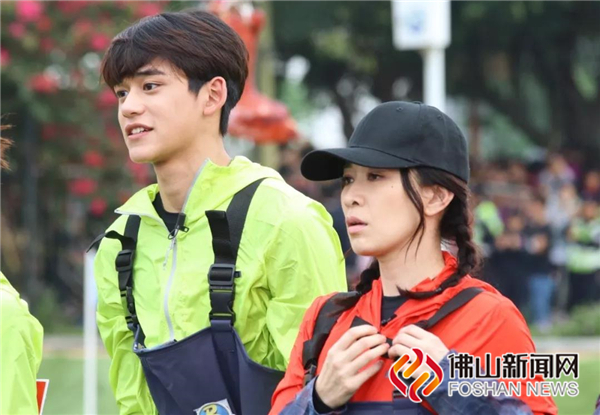 Besides members such as Li Chen, Zheng Kai and Zhu Yawen, this episode also invited Charmaine Sheh, Wu Jinyan, Zhang Jiani, known as the main actors of the Chinese drama Story, Yanxi Palace to participate in the filming. This issue of "Keep Running" is scheduled to air in May. “Foshan citizens are too enthusiastic!” When asked about the impression of Foshan, Yao Yitian, the general director of “Keep Running”, said that he thought the citizens of the southern cities would be reserved, but in fact, Foshan citizens were very willing to help them, which left a deep impression on the members of the Runningman.” Yao Yitian introduced that during the three-day shooting trip, the program group came to Foshan's well-known scenic spots and buildings such as Nanfeng Ancient kiln and National Arts Studios in Xiqiao Mountain, Ancestral Temple, Kuixing Pavilion and Louvre Palace International Furniture Expo Center, where they were warmly welcomed by Foshan fans. In the past, the reality TV show “Keep Running” would show the local customs when shooting in various cities at home and abroad. “At the beginning, we learned that Foshan is the hometown of martial arts and the capital of food. When we came to Foshan, we found that Foshan is also a very modern city with traditional culture. Therefore, we want to show the perfect combination of Foshan's tradition and modernity through the program.” Yao Yitian revealed that this program would not only show the scenery of Foshan, but also would highlight the unique cultural elements of Foshan. “Foshan is a city of Kung-Fu. During the filming process, we found that Kung-Fu has been integrated into the daily life of Foshan people. This also gives Foshan people an optimistic attitude towards life. In addition, we will also show Foshan Ceramics, hoping to show the charm of Foshan to the audience nationwide."